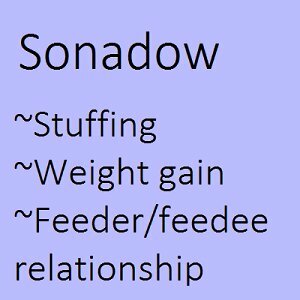 I'm usually on furaffinity under this name, and i don't know weither i should upload my stories here too or not. If you care one way or the other, say something. I'm glad to see you like my old Homestuck story. Thank you for the favorite! Much appreciated. Thanks Max, but I am just a commission-er of art not an artist.